HomeCompany NewsMeet us at the GPEC in Leipzig! We are pleased to invite you to GPEC '2012 which is General Police Equipment Exhibition & Conference. We are going to represent at the exhibition our latest models of barrel-mounted and tactical flashlights that are widely and successfully used in Special Forces and Police agencies all over the world. We will truly appreciate your attendance and will be glad to show our flashlights in action. 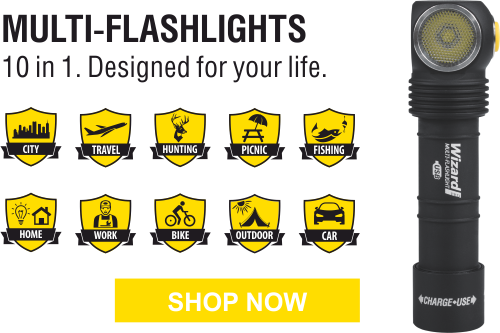 We will also provide you with all necessary technical information and specifications for our products and share with you our plans and further perspectives for new flashlight series. For interested agencies and organizations we offer profitable terms of dealership, reselling and purchasing.